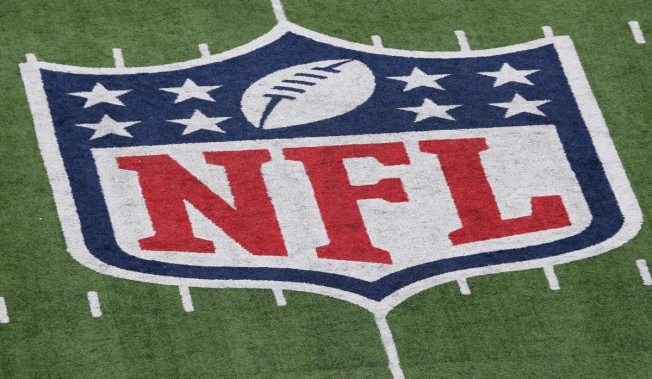 The NFL’s Competition Committee will convene next week to discuss potential rule changes for the 2016 season, and although the Chicago Bears didn’t submit any ideas to the league, there are plenty of interesting proposals that could affect the team. In all, there are 19 different proposals for the coming season, including nine by the Competition Committee itself. Two different teams, the Baltimore Ravens and Washington Redskins, each proposed that the league change the number of challenges available to coaches from two to three, eliminating the requirement that a team be successful on their first two challenges to obtain a third during the course of a game. That rule change goes hand-in-hand with another Washington proposal, which would make personal foul penalties reviewable by video replay. A more broad-reaching proposal was made by the Buffalo Bills, which would make all officials' decisions (excluding scoring plays and turnovers) subject to coaches challenges. Another interesting rule change was proposed by the Kansas City Chiefs.The new rule would prohibit a quarterback from falling to the ground and then getting up to throw a forward pass. The reason for the change is the inclination of a defensive player to “let up” on a play when the quarterback falls, which gives the passer an opportunity to dupe a defense and still execute a play. FInally, a rule proposal by Washington has already gained a lot of support, and that is to eliminate overtime periods during preseason games.